In order to properly protect your property and ensure a comfortable sense of security in your home, basic burglary protection measures are of great importance. What are the current measures, and what can be done in addition to buying an alarm system to improve burglary protection? 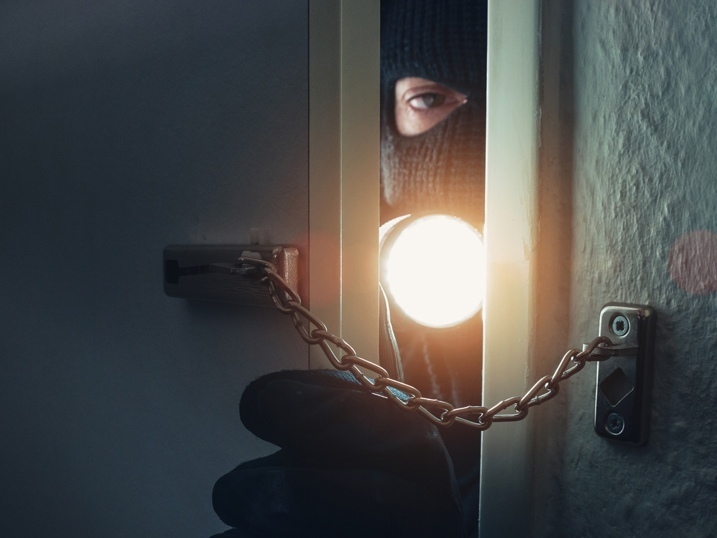 The following information from your real estate agency Engel & Völkers Switzerland provides you with important clues that you should take to heart for the protection of your property against burglary. Before you begin searching for your ideal property, you will need to make an important decision. Do you need a detached house, a terraced house or an apartment? 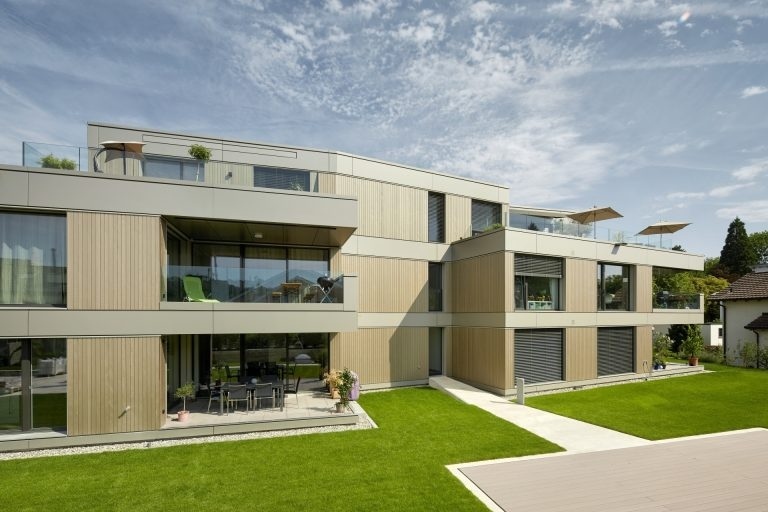 The available house types in Switzerland are as varied as the people themselves. Wherever we live, there may be harmful substances in the air. Poisons in your own living room? The very idea is enough to make you feel queasy! But here’s the good news: with proper ventilation and a few behavioural tips, significant improvements are possible. 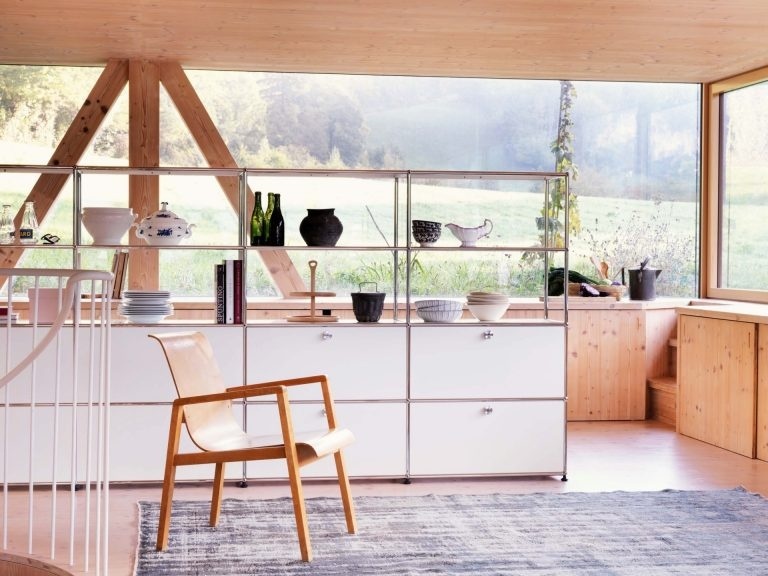 There is a piece of Swiss furniture that has become an international star - the USM shelf. Stay a little longer, summer! Summer is over far too quickly. As a result, it is our favourite of all the seasons. 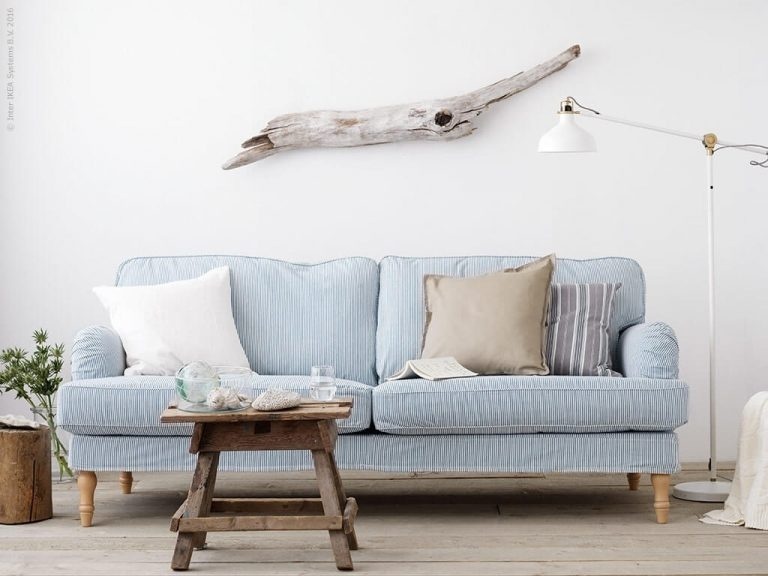 We hold onto its light-hearted nature, the simple, uncomplicated summer life and that holiday feeling for a little while. Is there anything better than slipping into a freshly and beautifully made bed after a long day? Beautiful bed sheets, covers, cushions and loving styling will make the bed and - as a result - the bedroom look more attractive, personal and inviting. 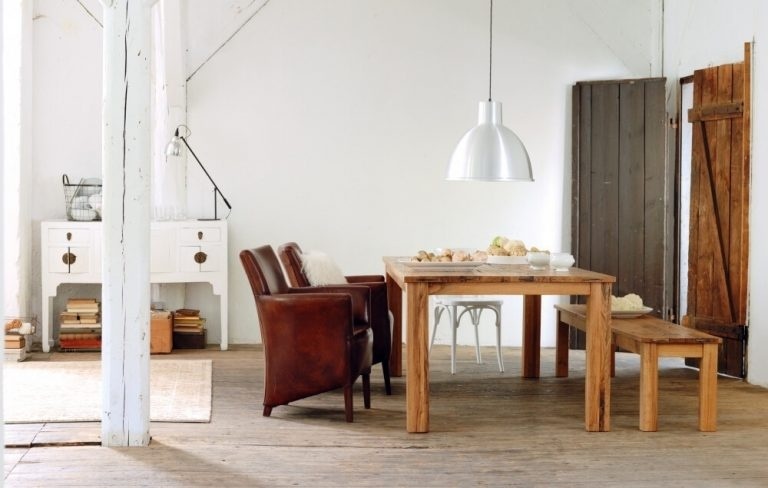 There are items of furniture that can simply do everything. The bench is one of them. It fits into every room, solves a lot of furnishing problems and still looks great.